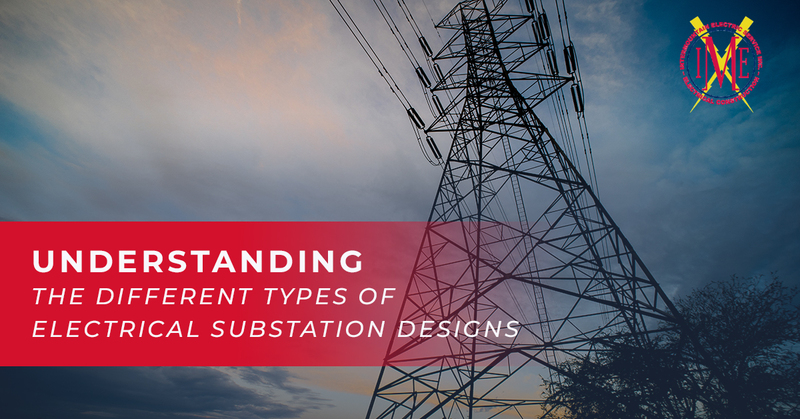 When it comes to electrical substation designs, there are a few major types utilized. Depending on your needs, our team can help you design the ideal fit for your work site or facility. As experts in electrical substation design in Wyoming, we are equipped to help you from start to finish with your upcoming electrical project. We can help put together the right design for your needs and we can then implement this design through electrical substation construction. Check out the following different types of electrical substation designs and the unique purposes they serve. Reach out to our team for further information about scheduling an upcoming project. As the name indicates, a step-up transmission substation takes electric power from a nearby facility and utilizes a transformer to increase the voltage. This electrical power that is now “stepped up” is transmitted to other locations. The voltages that leave a step-up transmission substation will vary depending on the needs of the customer. The flip of a step-up transmission substation, step-down transmission substations change voltages to lower levels in order to be utilized by end-users. These are located at switching points in an electrical grid and are near to the end-user. From a step-down transmission substation, power is distributed to an array of users including residential, commercial, or industrial applications. Similar to a step-down transmission substation, an underground distribution station change voltage to a lower level for utilization by end-users. These systems will also be nearby end-users, but unlike the above two substation types, this system is located underground. While each substation type is slightly different in design and use, all substations share a few commonalities. Every substation’s purpose is to change voltage from one level to another, whether that is up or down. They are also utilized to regulate voltage levels and to create interconnections between more than one utility. When it comes to the safety of electrical grids, substations are a must. Through their regulation of voltages, they are able to eliminate electrical surges from the system, including surges caused by lightning strikes. Due to their extreme importance, you should only trust the design of an electrical substation to professionals who are trained in the details of these systems. No matter what type of electrical substation design you are interested in, our team is here to help. We have years of experience handling the construction of these vital systems. From the actual design of the electrical substation to the complex construction of the system, our team can assist you. We work with an array of industry applications including oil and gas, hospitals, manufacturing facilities, and more. 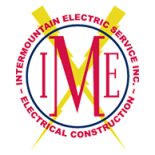 When you contact us, we will get to work determining what electrical solution will best meet your specific needs. From there, we will go over the electrical substation design with you to ensure you are satisfied with our plans. Then, we get to work implementing your energy solution. Contact us today to learn more about how we can help you with electrical substation design in Wyoming.